The Illusion Factory worked closely with the creative and management teams at The CW Television Network to launch their 2011 Fall Line Up: Hart of Dixie, The Secret Circle and the omnipresent The Vampire Diaries in the electronic media landscape. 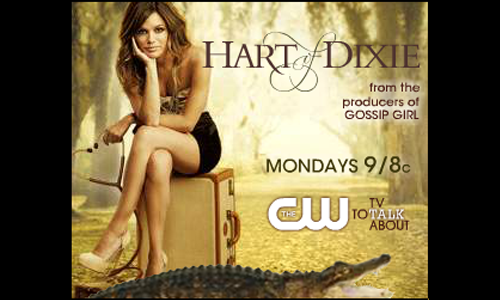 Hart of Dixie was created by Leila Gerstein and stars Rachel Bilson, Jaime King, Cress Williams, Wilson Bethel, Scott Porter, Tim Matheson and Kaitlin Black. Its fourth season started in December of 2014.